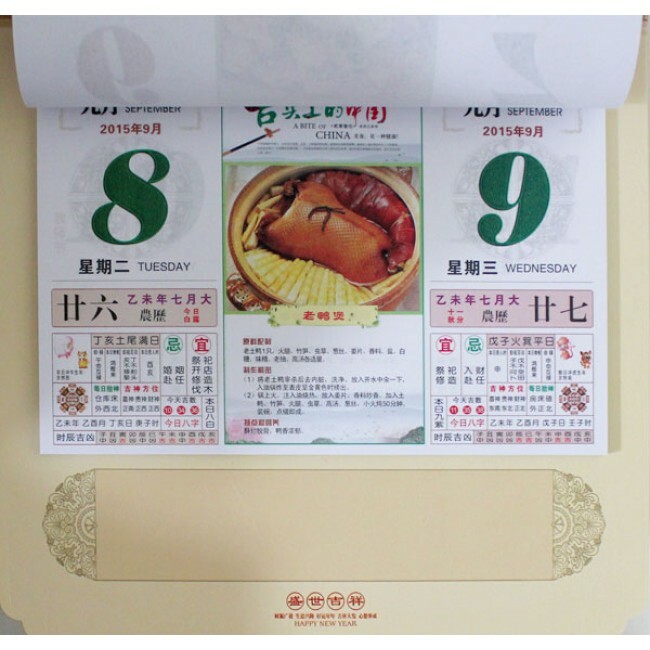 2015 Chinese Hanging Almanac. 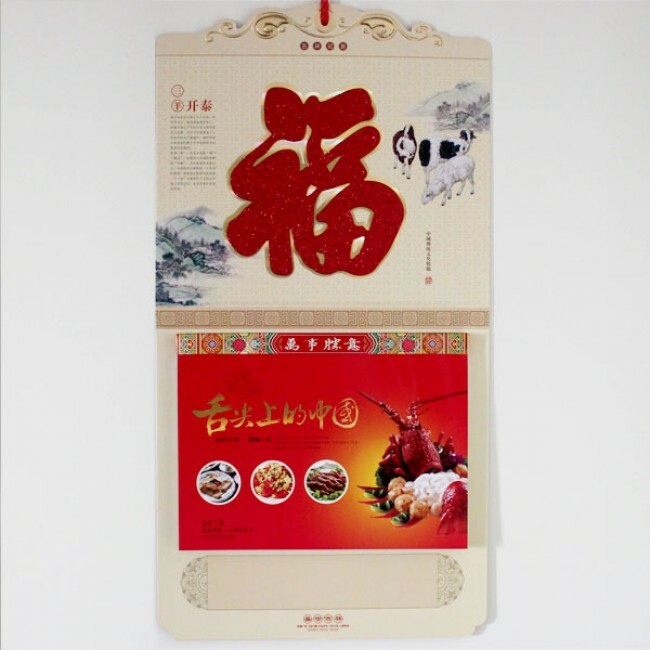 8.4" x 11.1" (21.3cm X 28.3cm) in page size. 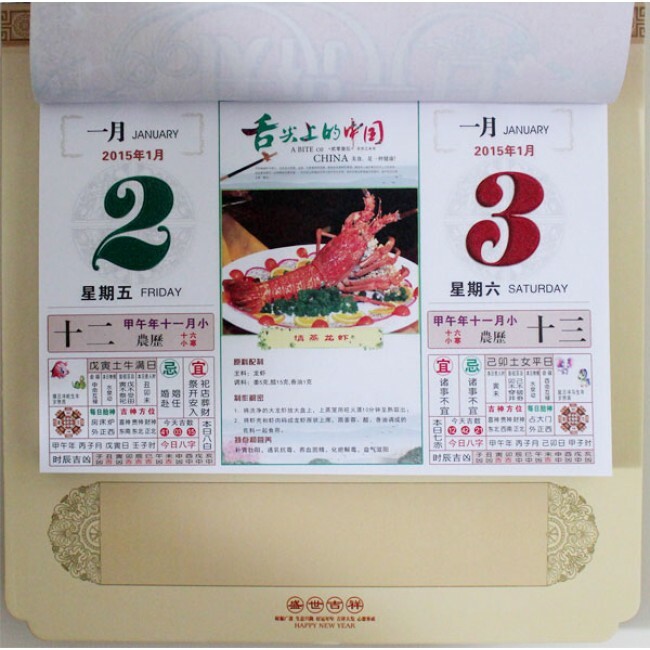 Both Chinese lunar and Western calendar systems are supported. 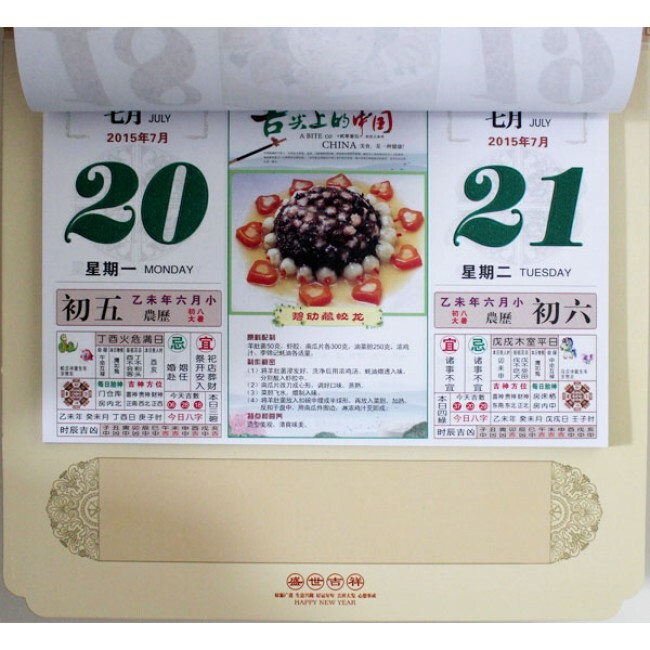 Chinese almanac is also named as farmer almanac, tung shing, or wong lik in old days. 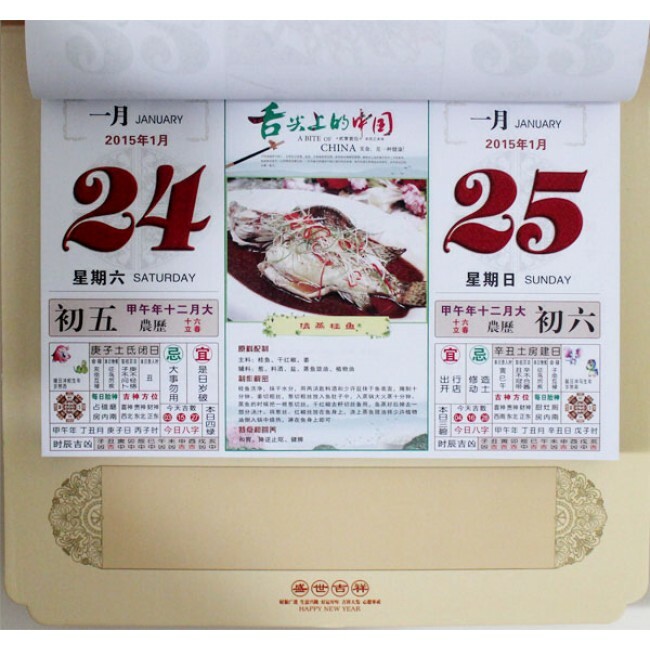 It consists primarily of a calendar based on the Chinese lunar year and contains information on the auspicious and inauspicious days to carry out activities. 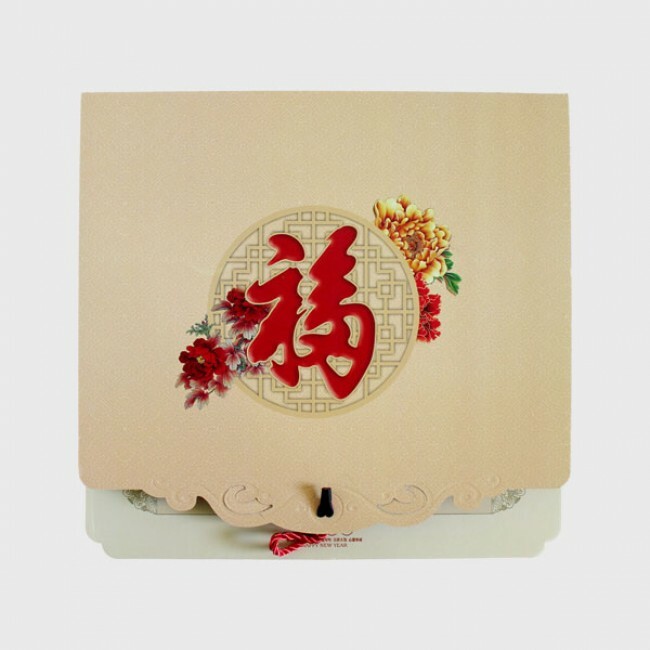 This almanac has over 180 pages. Each page contains one Chinese food recipe in Chinese, along with pictures.